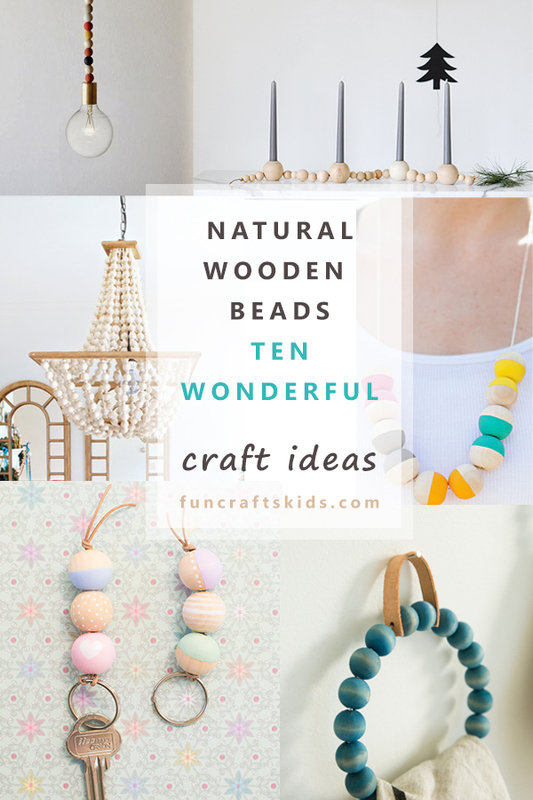 If you have a box of craft supplies, chances are you have some wooden beads lurking in there! 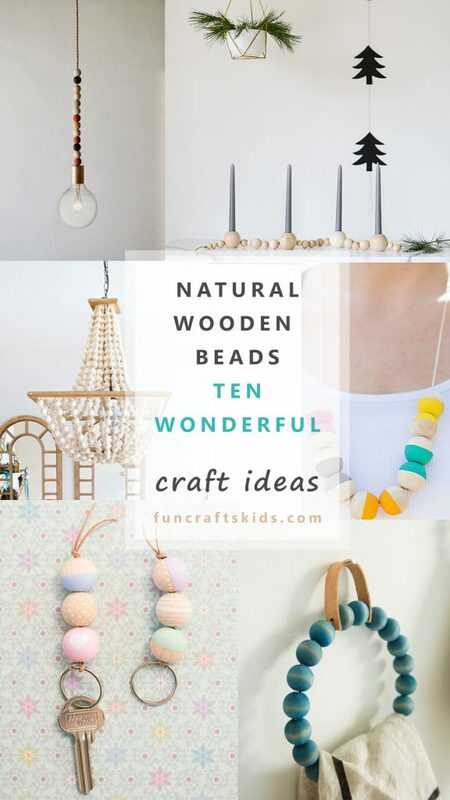 Wooden beads are a really versatile craft item, they can be used for so many fun and clever creations! 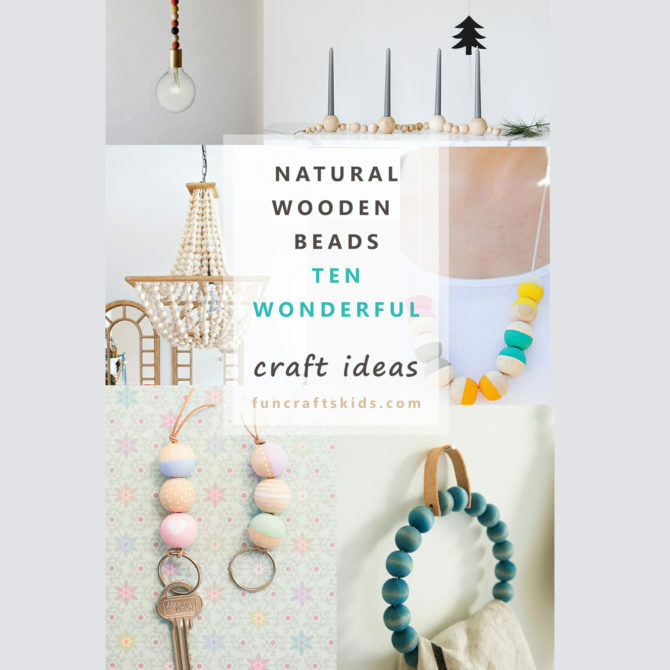 We’ve pulled together 10 of our favourite Wooden Bead Crafts for you to try at home, and the wooden beads are pretty easy to find here and here in the US. 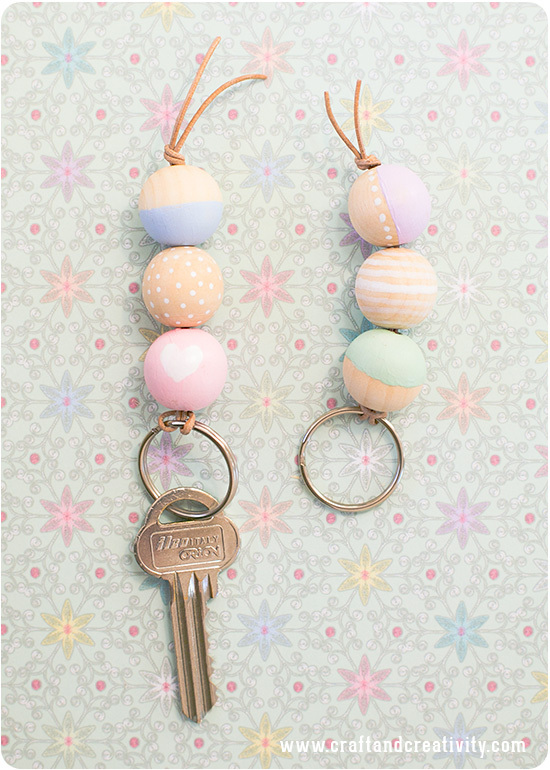 If you know someone who is forever losing their keys, make them a super key chain! 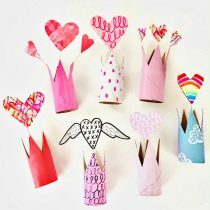 These look fabulous, and are a fairly simple craft to make! Of course, beads are wonderful for making unique jewellery with. 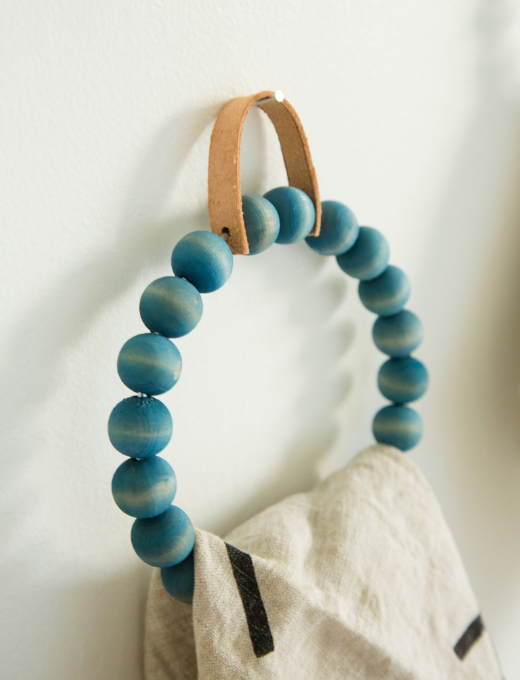 With a little imagination, a wooden bead necklace can become a work of art. 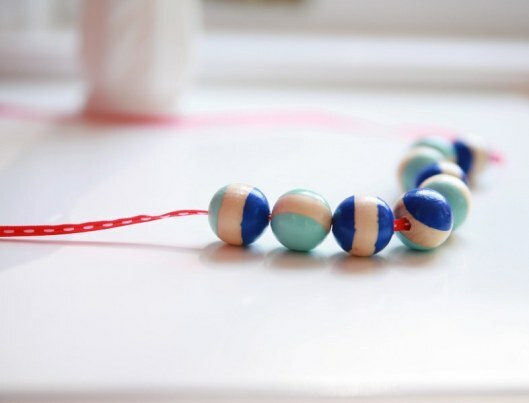 This necklace is really simple to make, but looks absolutely stunning when finished! In need of a new lampshade? 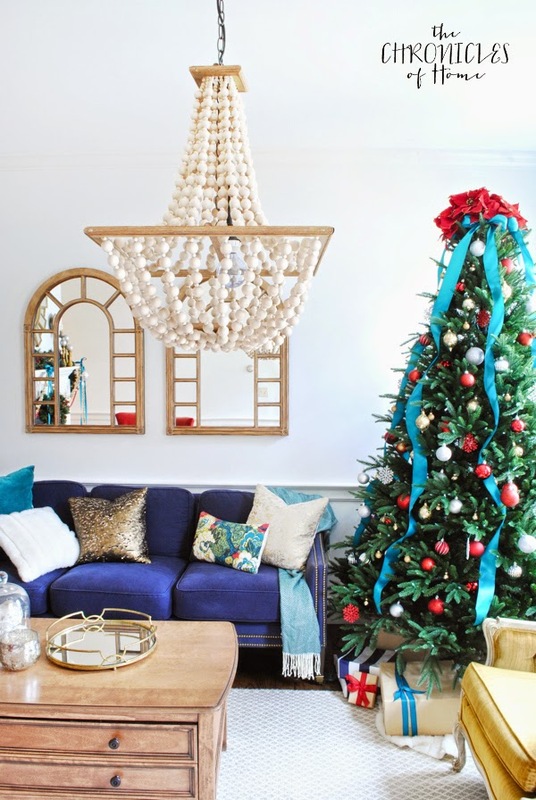 Create a talking piece with this super beaded light pendant chandelier, it really will light up your room! Liven up your bathroom with a beautiful new towel ring! 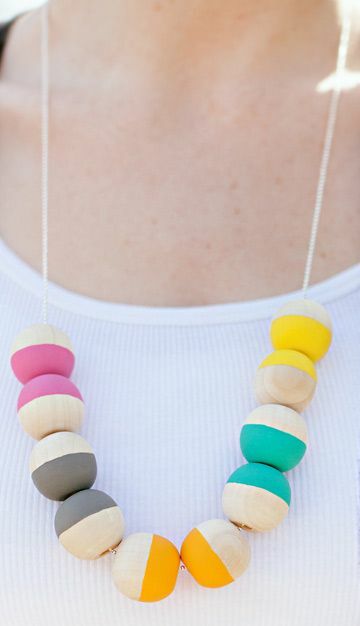 Yes, it’s made using wooden beads, and doesn’t it look marvellous? 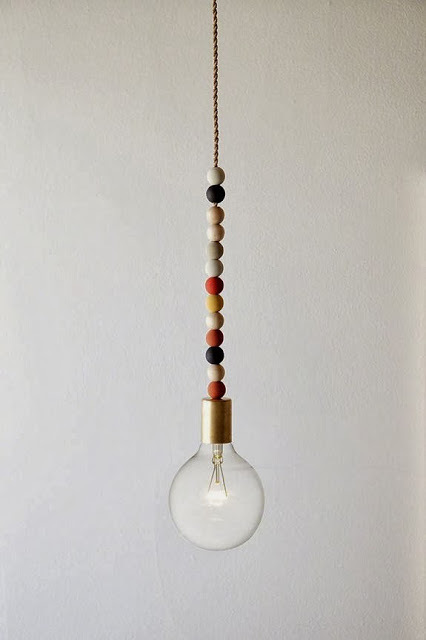 This light fixture using wooden beads would look great in a home office or perhaps a play-room? It’s such a simple design but looks superb! Need a new mirror? Look no further! 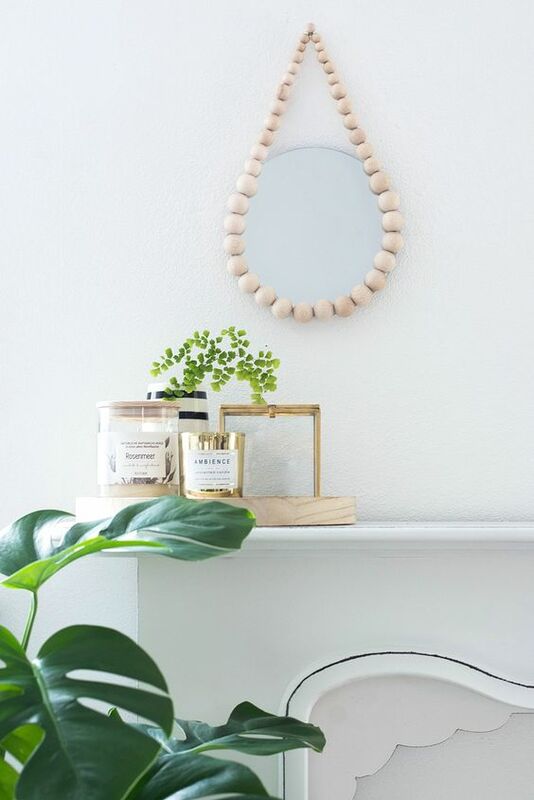 This would be a great upcycle project for an old mirror in need of updating – so get looking in thrift shops! 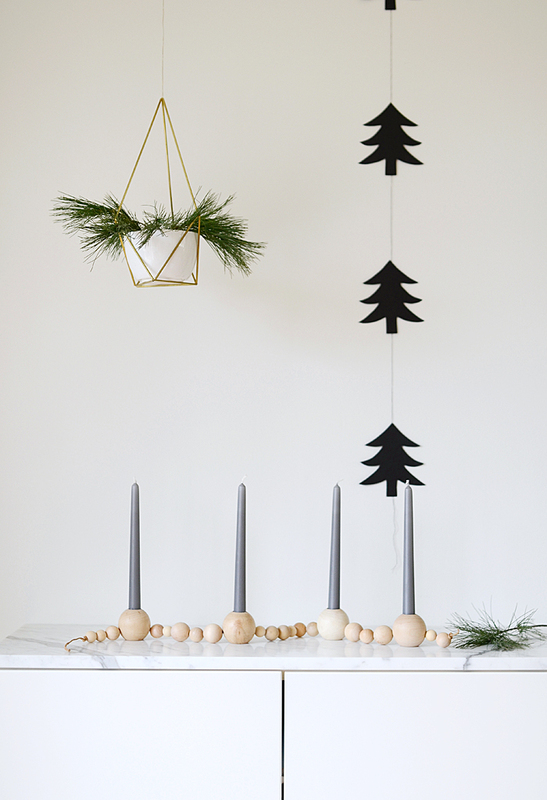 With Christmas almost here, we love this beaded advent candle holder! 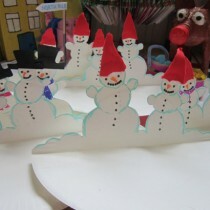 Though it looks so good, you could be forgiven for using it all year round! It really is a stylish piece – and would make a wonderful gift too. 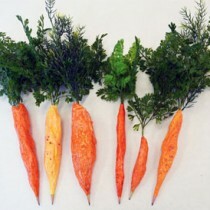 Talking of Christmas, how about making some Christmas Tree ornaments? 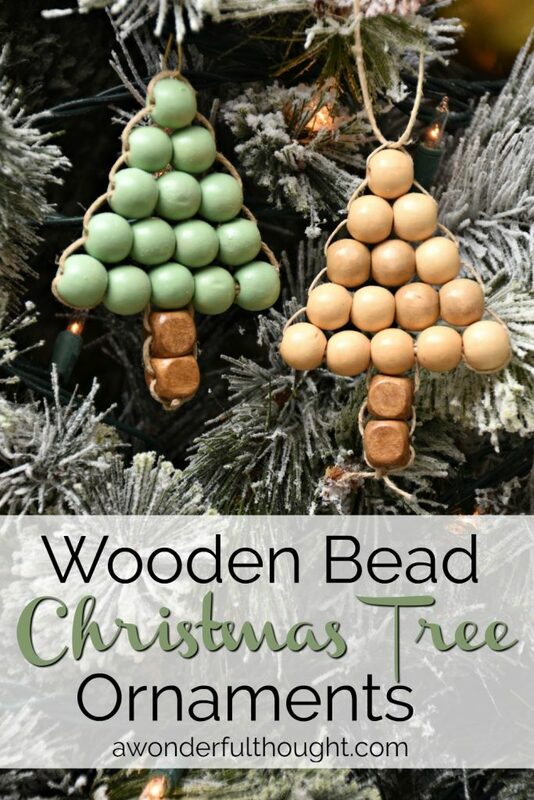 This one would be a wonderful activity to keep the children busy at the weekend, and provide some beautiful decorations for the tree too! 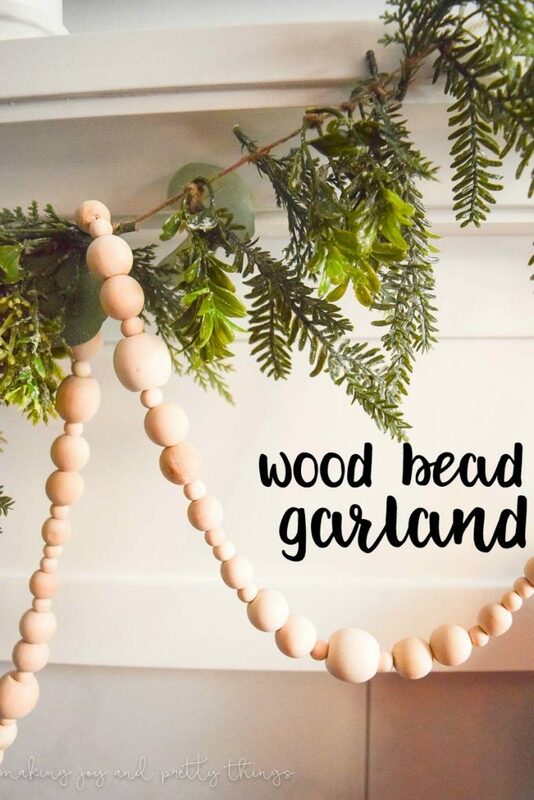 We love to decorate the mantlepiece with a garland at Christmas, and this wooden bead garland is so effective! If you have a pre-schooler chances are you’ll have come across the Hungry Caterpillar! 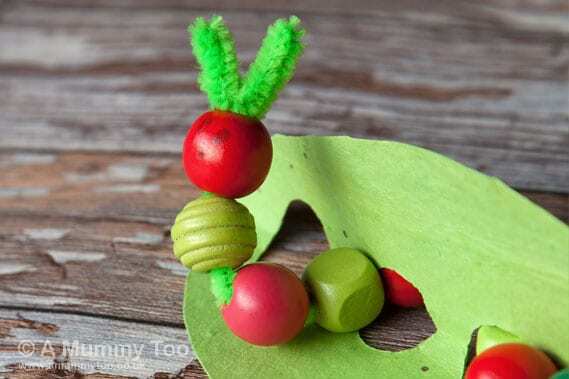 Well, how about making a super simple Hungry Caterpillar using beads and pipe cleaners! Perfect to play along with the story!